Fight or flight? Or both, as these two women chose to do on a flight to L.A when asked to turn down their boombox. This video clip captures the moment all hell breaks loose after two intoxicated women were asked if they could turn their music down. As you can probably imagine, they didn’t choose to turn it down, reports The Mirror. Instead, the women in question started shouting ‘what are you gonna do?’ to the other passengers. Then to provoke the other customer they were holding up their boom box in the air, waving it around. 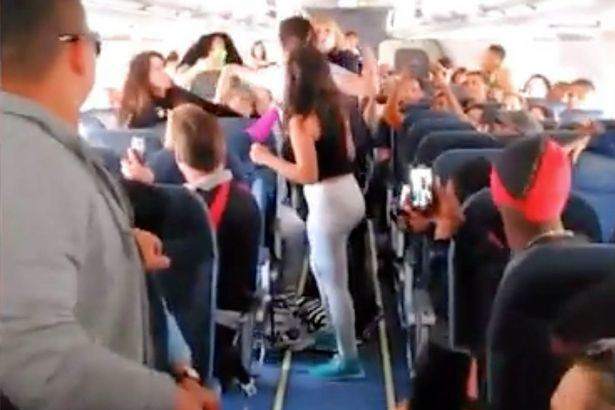 A group of women then walk up to the two when the plane arrives at LA, starting a shocking brawl, which was captured on video. Though the clip is short you can visibly see punches being thrown and hair being torn amongst a soundtrack of some pretty hectic screaming. A passenger on the plane, Emerson Silver, told NBC the situation was ‘serious’. They were throwing serious punches. The ladies — they were serious. 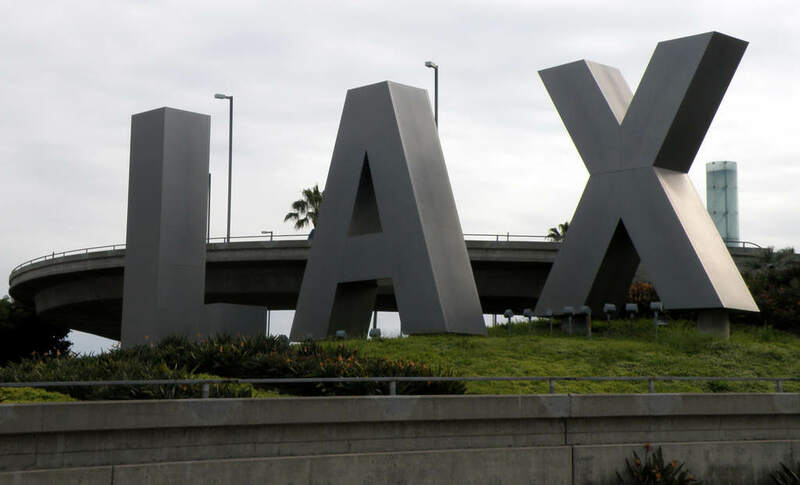 Fortunately nobody was seriously injured and LAX officers were waiting for those involved as the plane landed. It’s just one of those things. People in the air, stuck in a small confined space for a number of hours. It isn’t uncommon. People lose their tempers and just refuse to get along. The FBI were also called and interviewed five people in the aftermath of the fight.